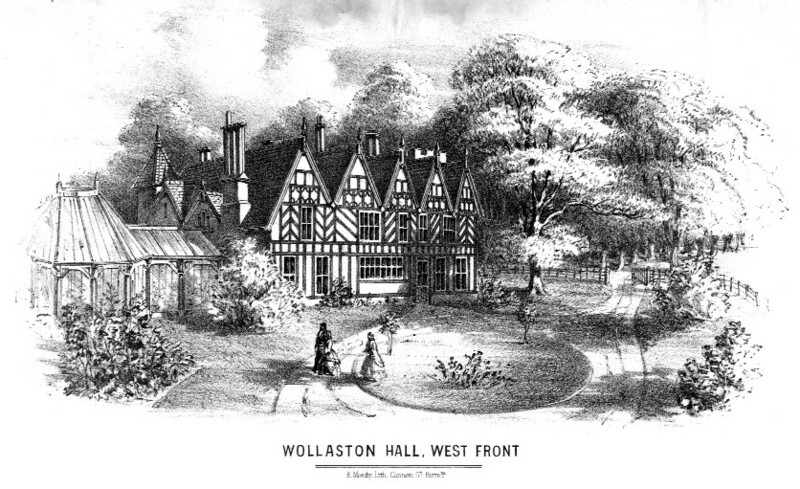 There were many carnivals and parades held in Wollaston in the 1950s and ‘60s. Some were held to raise money for the building programme for a Senior Citizens’ Centre and some were part of a Stourbridge Carnival. 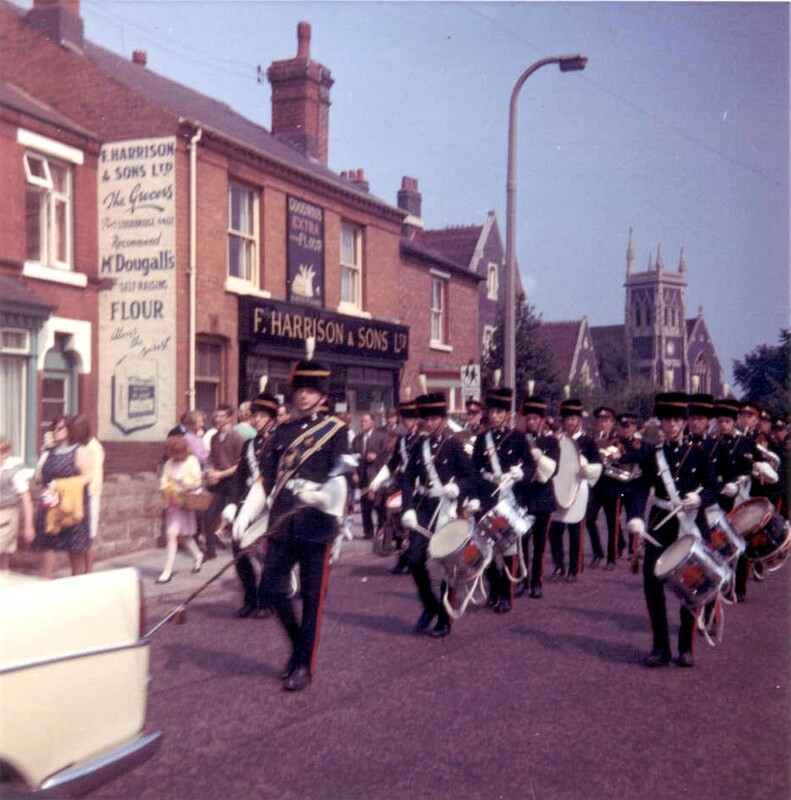 This picture was taken in Bridgnorth Road with the parade passing Wollaston Garage and the grocery shop belonging to F. Harrison & Sons. This shop closed and is now Fletchers Wine Shop. I have fond memories of the carnivals. As a child I lived in no. 48 Bridgnorth Road [the property to the right of Harrisons]. My mother, Sheila, would get excited as the parade approached and we [along with many others] would line the pavement to cheer them on. If I remember correctly, we would all go to the Rec after for further entertainment and activities. My mother lived there from 1959 until 2014.